Jon Taffer can be a bar’s best friend—or its worst nightmare. 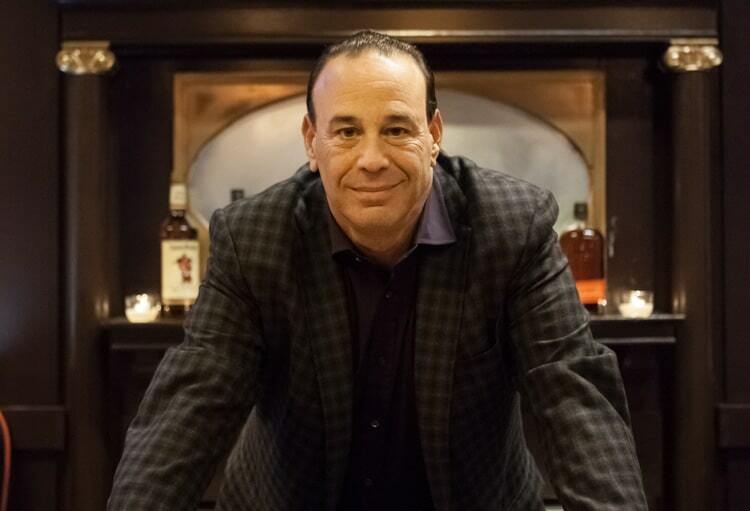 Here, the “Bar Rescue” host talks beer, bars, and the country’s best drinking city. Totally agree on the beer cocktails… That has been up and coming for a while now. I just relocated to NC from MI and in MI I feel like we were among the best craft beer states around… but, we were behind on some big trends in the brar world… smoked drinks, beer cocktails, etc… I feel like beer cocktails are going to be the BIG thing very soon. I also think Gin is making int’s way back into the spotlight, especially Old Tom gin… seems there are very laid back guidelines as to what can pass as ‘old tom gin’ making it very accessible for distillers to get creative.